If you’re like many Americans, letters from your favorite charities have been appearing in your mailbox in recent weeks acknowledging your 2018 year-end donations. But what do you do if you haven’t received such a letter? Is it still possible to claim an itemized deduction for the gift on your 2018 income tax return? However, if you made a cash gift of under $250 with a check or credit card, generally a canceled check, bank statement, or credit card statement is sufficient. 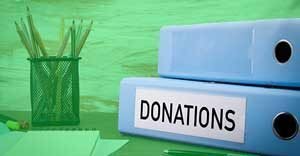 But, if you received something in return for the donation, you generally must reduce your deduction by its value — and the charity is required to provide you a written acknowledgment as stated above. 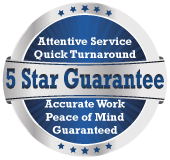 The taxpayers obtained a second acknowledgment including the required statement, but the Tax Court didn’t accept it because it wasn’t contemporaneous (that is, it was obtained after the tax return was filed).